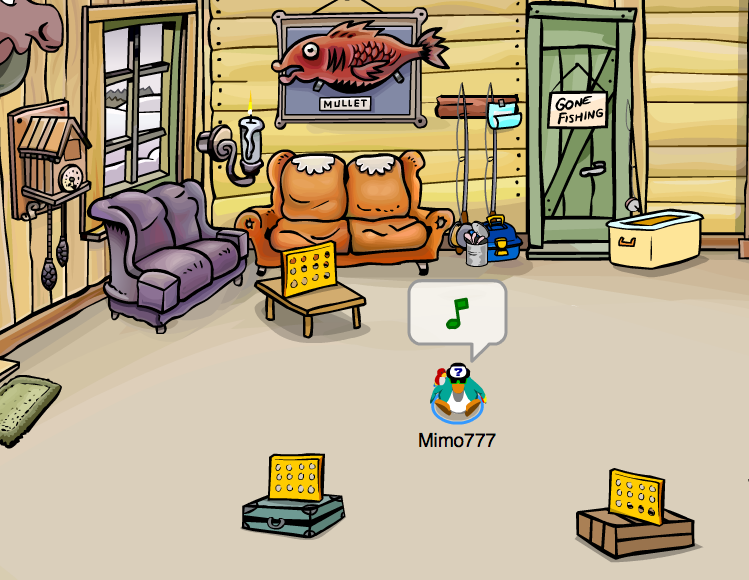 Club Penguin Cheats by Mimo777 Club Penguin Cheats by Mimo777: Club Penguin New Music! 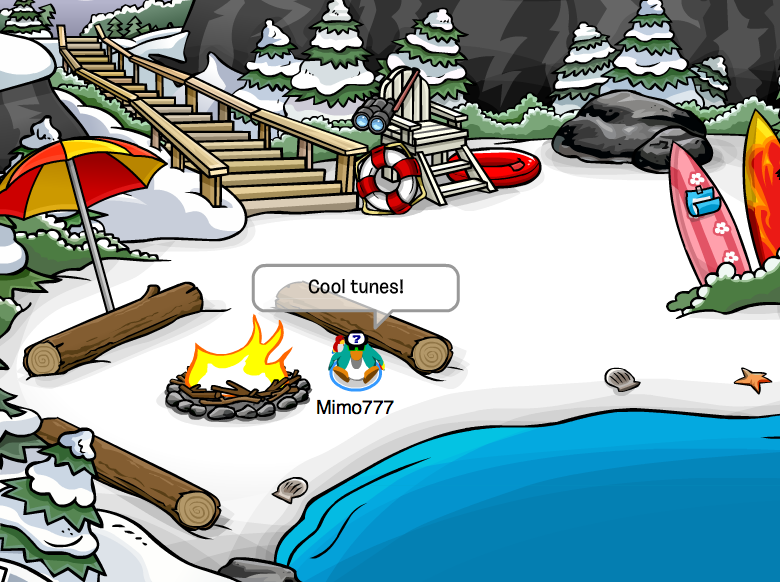 Club Penguin has added new music to the Cove, Beacon and Ski Lodge! So go check out those places and let me know what you think about the new music!? Thanks to all who told me about the new tunes! And if CP adds music to any other places, please let me know? If you have it muted all the time, how do you know that there are new music there? Hey, Mimo. I looked through the telescope on top of the lighthouse and saw a tiny, red, shiny thing in the distance. I don't know what it is, do you? I think maybe they added it because so many kids that don't want to go in the war zones are hanging out there. We just hang out at the Cove and have beach parties in people's igloos instead. Thwe red shiny thing is a lighthouse made during the pirate/viking party. the tiny red thing in the distance is the beacon we built during rockhoppers quest.